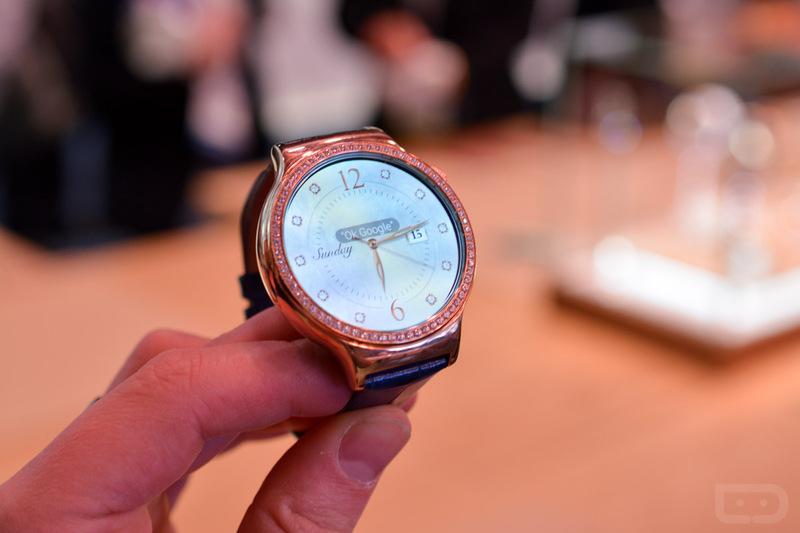 Taking that a step further, he mentioned that as Huawei’s smartwatch team approaches him with excitement over new ideas, he often reminds them to “consider whether there are tangible needs” for these things in the market. Now, that makes perfect sense – why release anything if there isn’t a need for it? But at the same time, this dude is the CEO. By the time anything gets to his desk, you would hope that 1,000 other people have assessed whether or not there is a tangible need for whatever it is. I digress. Back on smartwatches, though – Zhijun’s point about smartwatches lines up with most people’s I feel. He was arguing that your smartphone already does everything (and more) that a smartwatch can do, so why do we need smartwatches? Honestly, I don’t know! Sure, there are times that a smartwatch can come in handy, should pulling out a phone not be necessary or if you are in a situation where your phone isn’t accessible, yet a watch is. But that’s really been the struggle from day 1 with smartwatch makers – they haven’t figured out how to sell us on why we need one. Clearly, Huawei hasn’t figured this out either.